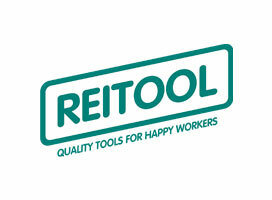 Reitool is the "private label" REIT which includes hand tools, for clamping and drilling products: products mainly intended for a target artisans always looking for high-quality solutions. REIT is a company and it is more then 40 years old. REIT is a mix of history, tradition and innovation. 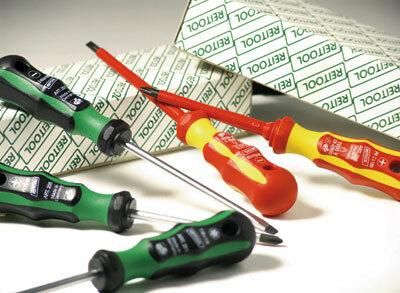 From exclusive distributor of hand tools produced by leading companies in the European market, thanks to the quality of products and aggressive marketing, REIT become a point of reference for the major retailers of hardware, tools, technical articles, materials and construction equipment, and much even more. An excellence and well organized commercial organization, able to guarantee professional solutions. The rigorous professionalism of the entire operational staff, the quality of the products marketed and the constant willingness to improve the service, are just some of the main features of a reality now considered in all respects a true benchmark for its sector. A thriving field also finalized thanks to his own contributions. 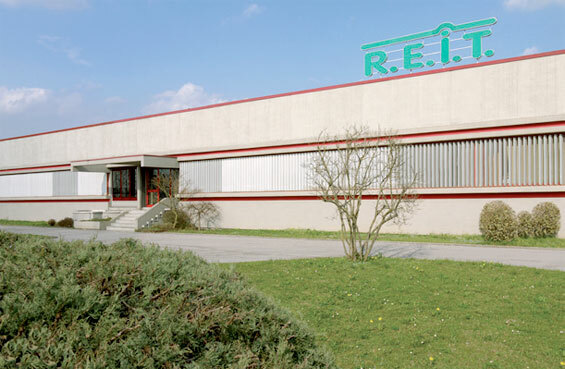 40 years of history during which REIT has been able to exploit favorable market dynamics, developing and increasing its represented companies, expanding its business from a small warehouse in Treviso until the current headquarters of over 5,000 meters in the province of Padua. 40 years of history during which REIT has grown and has grown to have a sales department consists of 30 agents operating throughout the national territory. Skilled professionals interested in supporting and promoting the quality of products offered and services provided. 40 years of history during which REIT has acquired exclusive major European and international brands. REIT then assisted these Reitool, your own private brand, which propose to directly customers. A clientele which is always granted the greater and better choice of professional products. 40 years of history, 40 years of success, 40 years of pride.